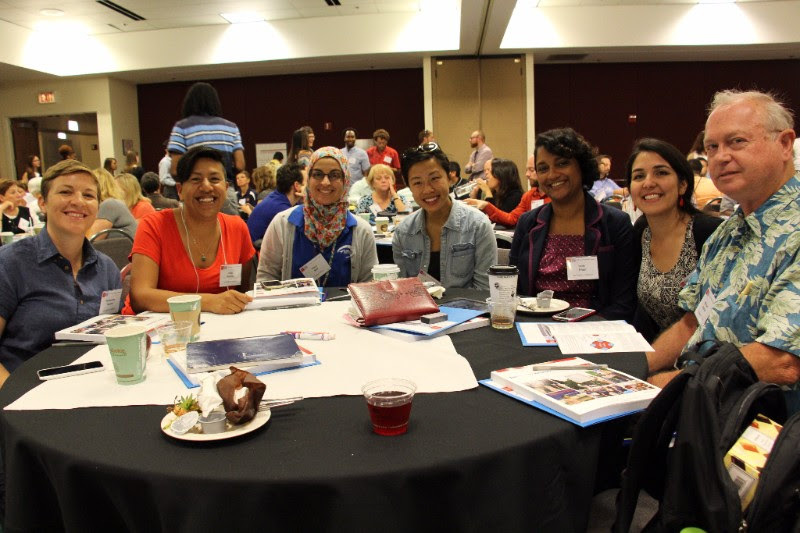 Please take a look at these great resources from Mikva Challenge. My best wishes for an engaged and fulfilling New Year! Join the Mikva Teachers Facebook Group! Did you know that MikvaChallenge has a Facebook group for action civics practitioners? Members post articles, classroom resources, and information about relevant upcoming events. The group is also a space to engage with other educators about action civics happenings in your classrooms, schools, and communities. Click here to view and/or join the Mikva Challenge Teachers Facebook group! Come to the Mikva Challenge Teacher Dinner! Join us on Thursday, 1/12/16 for a Teacher Dinner at the Mikva office (332 S. Michigan, Suite 400) from 5:00 PM onwards! Come and celebrate, heal, restore, and motivate with other fabulous teachers as we dive into the second semester. Please RSVP here - we really hope to see you there! Apply for 2016-2017 Mini Grants! 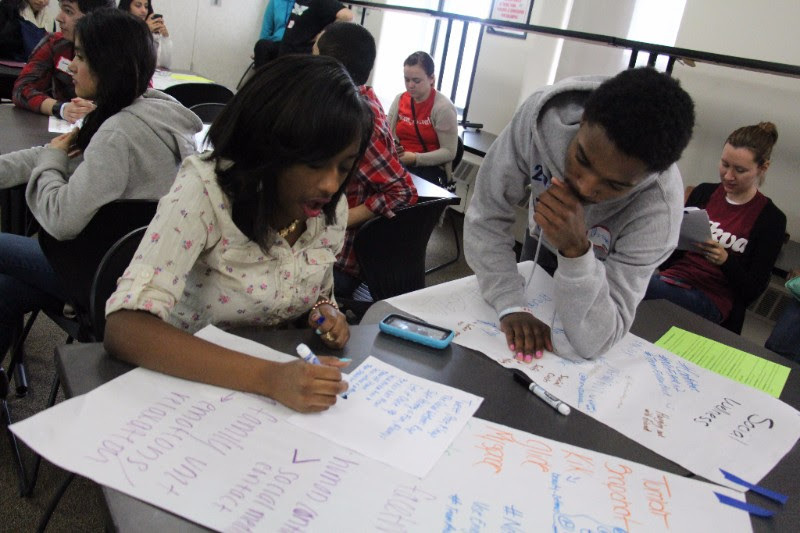 Chicago teachers/adult allies of youth in grades 6-12 are invited to have students apply for up to $5,000 to support youth-designed action projects that aim to address community and/or school-based issues. Please click the link for details on what information is required to apply. Applications should be completed by youth by February 10, 2017. News. Voice. Power. is Mikva Challenge's news literacy curriculum in which students develop the skills to be critical news consumers and learn how to leverage the news media on an issue that they care about. Click here to access the curriculum. The Stevenson Center invites high school students to write original short opinion pieces (1,000 words or less) or multi-media presentations on topics that affect public policy. Three submissions will each win $250. Visit The Stevenson Center website for more information and guidelines. The Iraqi Young Leaders Exchange Program (IYLEP) – a Department of State program that brings Iraqi students to the US for the summer – is looking for US exchange participants to join the Iraqi exchange participants on their trip around the United States. This opportunity is open to students in Washington DC, Portland, Oregon, Chicago (suburbs included), Tulsa, Oklahoma, and Vermont. Click here for more information.